In Barcelona, the mainstay diet is typically Mediterranean, with its dishes prepared with exquisite fishes, legumes and vegetables. 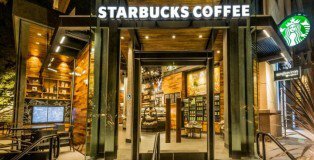 Starbucks and Disney teamed up to open the first company-operated Starbucks location at Downtown Disney in Anaheim, California today. 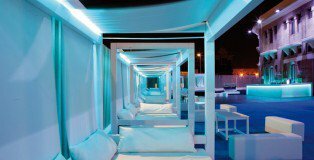 Remodeling project of the restaurant terrace “Bombay Beach” in Valencia. 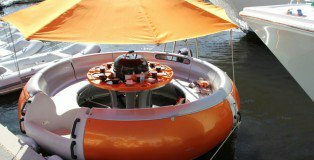 Barbecue and boating, two of summer’s most indulged, in amusements, pool together in bbq donut. A circular sea cruiser fitted with a charcoal grill. 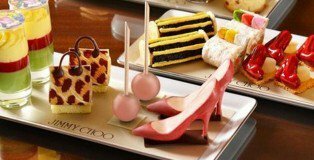 The Landmark Mandarin Oriental Hotel Hong Kong has partnered with shoe designer Jimmy Choo to create a sumptuous set of cupcakes for afternoon tea. 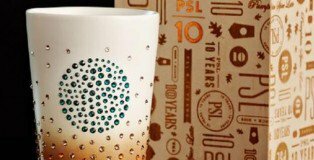 Available in the hotel bar from April 2 to May 2.